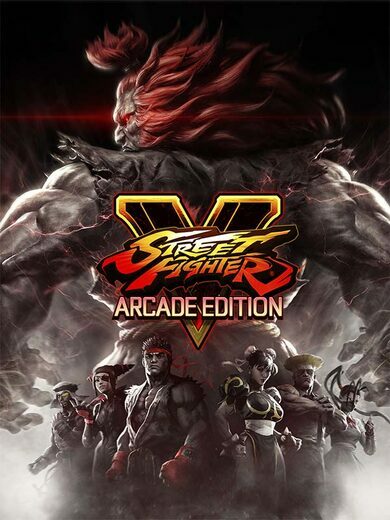 Street Fighter V: Arcade Edition developed by Capcom sets you up with a fuller SF experience as it includes Character Passes for both Seasons 1&2! 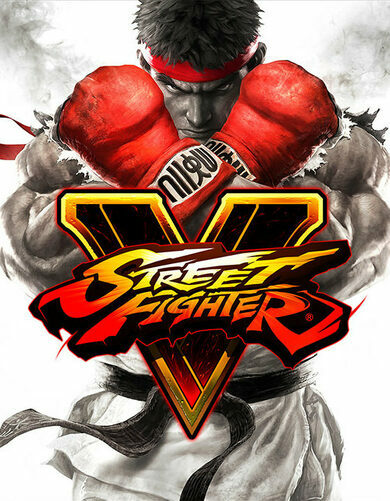 With 12 new characters in total, Street Fighter V is sure to become even more fun! Street Fighter is a legendary fighting franchise. 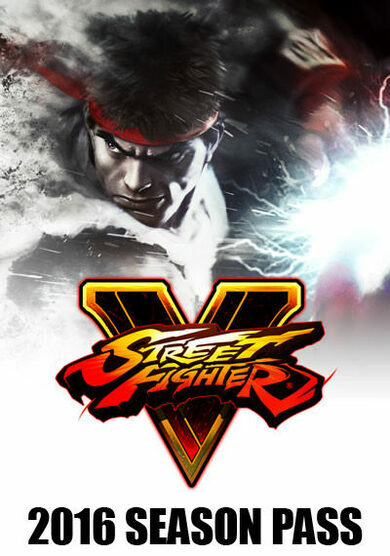 Stunning graphics, beloved characters returning for one more bout and the beloved Street Fighter gameplay make this game a worthy addition to the collection for any fighting game fan out there. 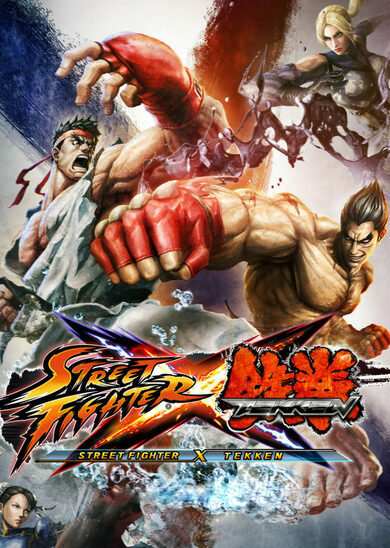 For new players looking to try out the genre, Street Fighter is one of the best places to start, offering some of the best of everything this genre has to offer.